Remember Liquid Fence for Deer! I live across the street from the Rainy River in northern Minnesota, and once in a while a deer family, (doe and one fawn or two fawns) takes up residence night after night feeding on our bird feeders and some of my flowers. This year I really haven't seen deer in my yard, so I was lulled into a false sense of security. But, as I prepare for my online, virtual junk garden tour for 2016, and have been deadheading daily, I ran across some evidence of deer. 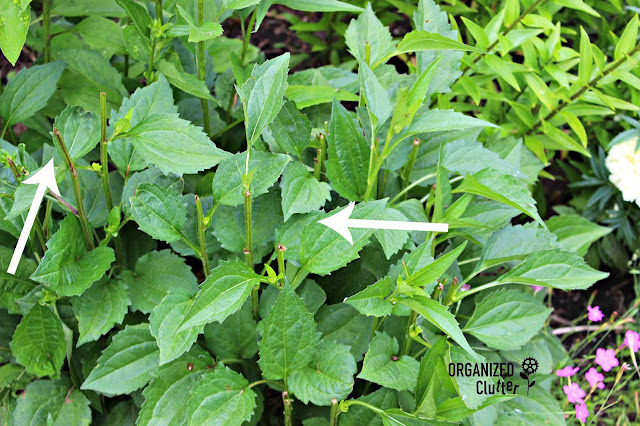 First, I noticed the buds from the Black Eyed Susan Perennials were chewed off. I was mildly upset but I thought they are later bloomers and may have time to form new buds. 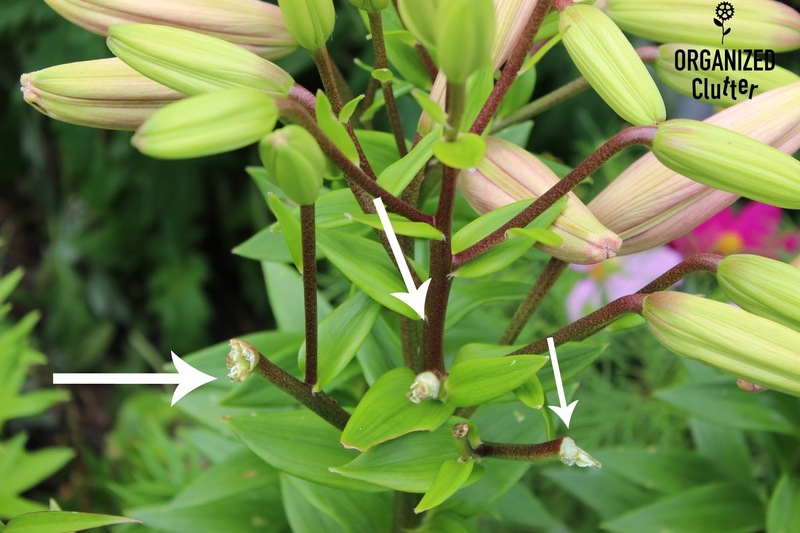 Then I saw buds eaten from my Asiatic Lilies. I was much more upset. These are definitely the only blooms that will form on these plants and two other Asiatic Lily species that were eaten. So tonight, and every night for a while I will spritz my vulnerable annuals and perennials with Liquid Fence spray. I don't saturate the plants, I just spritz them. Maybe every other night when it doesn't rain and every night when it does, until there are no more signs of deer in the the neighborhood. This is NOT a sponsored post! I have used this spray for many years with great results and I readily endorse it for flower gardens! Just don't forget to spray at least a few times per week. It smells like rotten eggs!